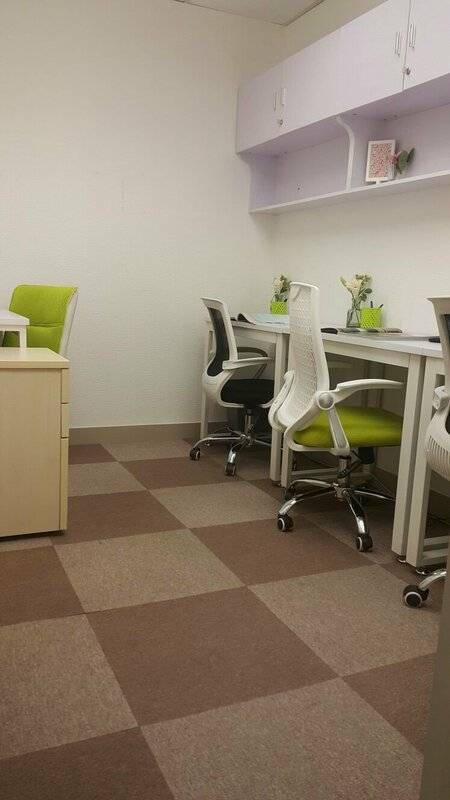 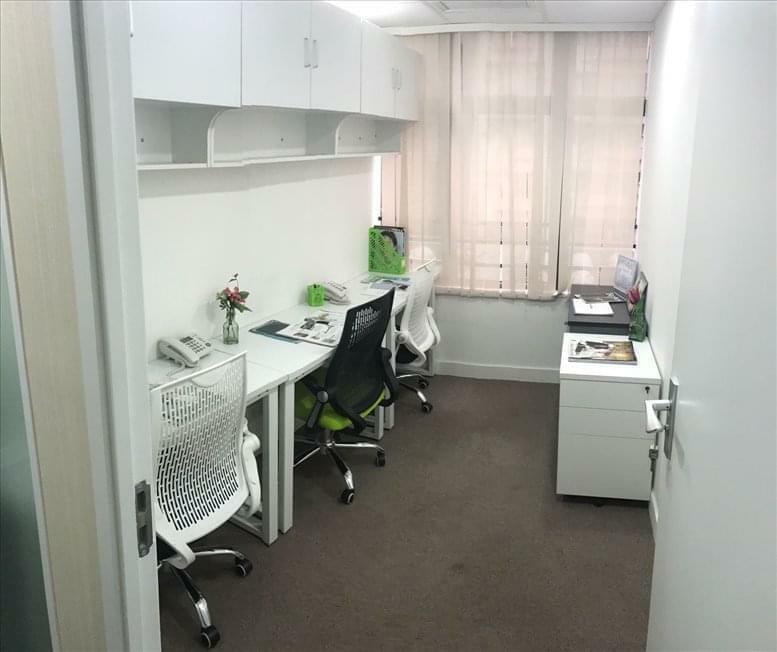 This business centre houses several newly renovated serviced offices for 2-6 people with a large area for each and broad views. It offers various commercial services such as company address registration, company secretaries, mail collection, fax processing, special lines, call connection, scanning, printing, free consulting service for company registration in Hong Kong and mainland China, accounts and taxation, and legal advisory services. 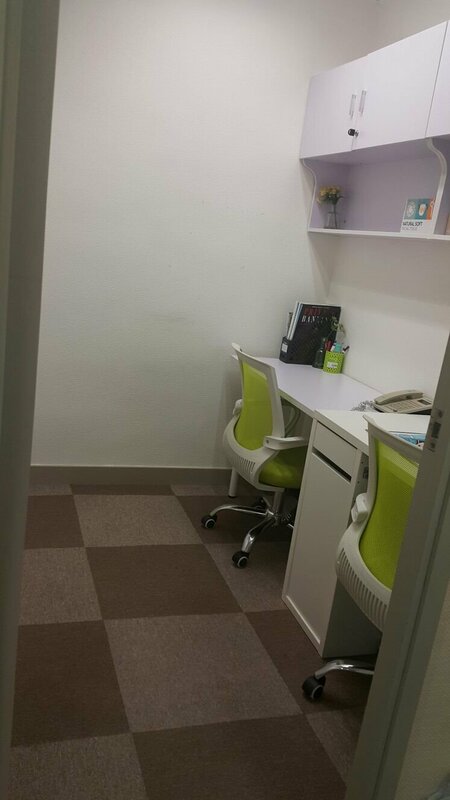 Located on Nathan Road, right in the center of downtown Kowloon and adjacent to Tsim Sha Tsui, this office space is surrounded by banks and shops. 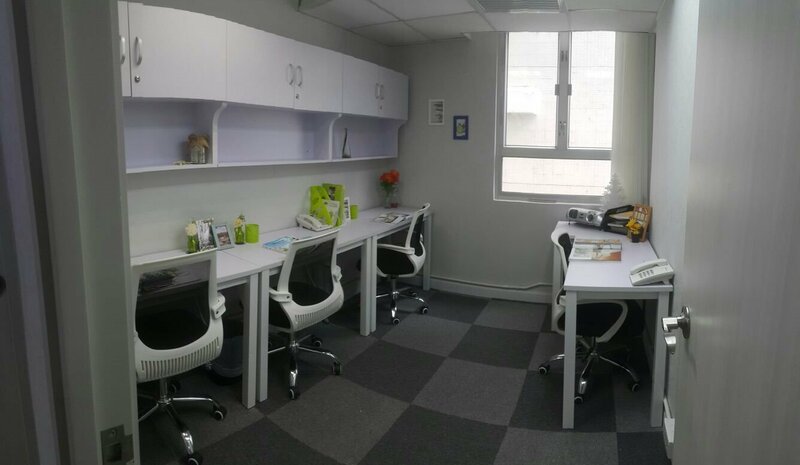 There are convenient transportation links very close by including Yau Ma Tei and Mong Kok MTR stations and 20 bus routes running from Hong Kong Island and New Territories to Mong Kok. This location is perfect for any business looking to be in a well serviced area.